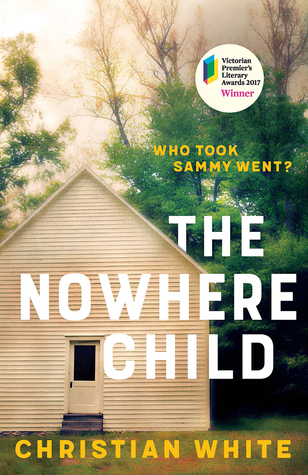 What would you do if you found out from a stranger that he suspects you are a missing girl, named Sammy, who may have been abducted when you were two from another country? This is the basic premise of a book which is full of suspense and twists right until the end. Kim Leamy is the woman who has been approached and after initially brushing off the idea, she begins a quest into her family history. Her mother is already dead so she can’t ask her and the more she questions the more difficult it is to find logical answers. Her digging takes her to unexpected places with almost disastrous outcomes. I’d heard a bit of hype and had actually seen the author talking about his debut novel at a couple of events and after reading it, I was not disappointed. It’s much more than a kidnapping and whodunit story as the author explores trauma, cults and religious zealotry. The alternating stories between past and present was superbly done and as a reader we feel Kim’s gradual realisation,her confusion and pain. I finished this one in two days so immersed was I in it. Highly recommend it. This entry was posted in Book reviews and tagged australian authors, Book reviews, books, crime novels, new release, Reading on December 7, 2018 by S.C. Karakaltsas. After reading The Dry last year, I was keen to sink my teeth into Jane Harper’s second book. 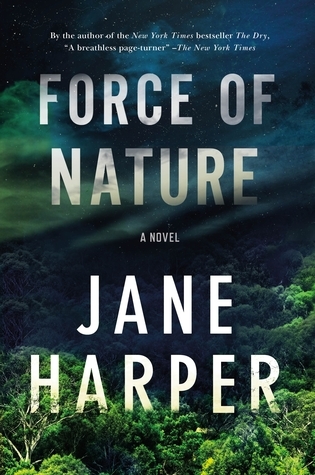 Force of Nature is another gripping crime novel featuring Detective Aaron Falk whom we grew to love in the first book. Alice together with four female colleagues attend a work retreat in mountainous country where they are expected to trek for three days through remote wilderness without communication with the outside world. When they return to their designated point the women are distressed, injured and have no idea what has happened to Alice. 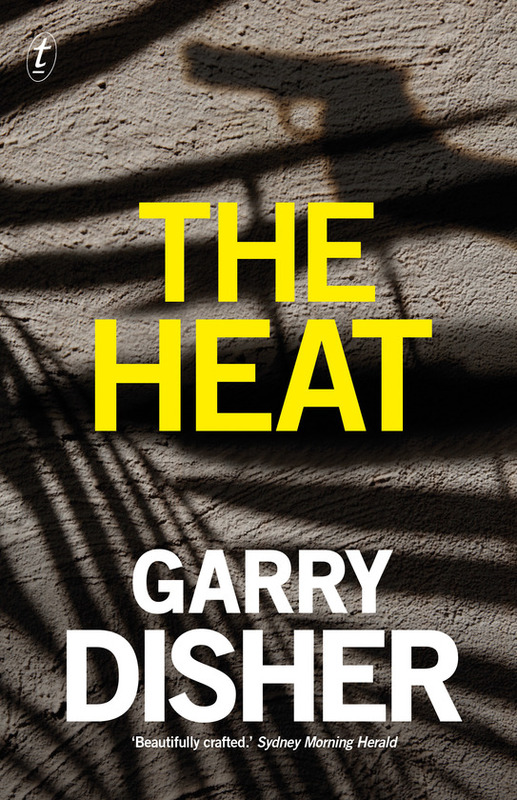 Panic ensues and Aaron Falk and his sidekick Carmen Cooper who happen to be secretly investigating money laundering in the firm with Alice’s assistance, become involved in the search for her. The story weaves back and forward into the point of view of each of the women hikers from the beginning of their journey then back into the Aaron’s present day point of view. It is a clever and engaging way of progressing the story compelling the reader forward as information is revealed bit by bit. For me the premise seemed far-fetched and a little hard to believe. To put executives in such a situation without communication would be a health and safety issue and would hardly be accepted practice in today’s corporate world. There seemed to be no real purpose to the exercise and the company running the expedition would surely have been more involved. Nevertheless, if you disregard all this, it is an engaging enough story. The intertwining relationships of the women’s private lives is really interesting but we learn little more about Aaron Falk whose personal story unfolded in The Dry except for his relationship with his father, which frankly for me wasn’t that interesting. I wanted more about him but he was as remote as the wilderness which, I might add, is very beautifully and accurately described. Carmen who was an interesting character seemed a little out of place and a gratuitous romantic notion toward Aaron left me puzzled. However, the tension between the women and the bleakness of the environment was portrayed very well – I felt for their misery and desolation. The second half of the novel is gripping and makes for a fast paced read. Like The Dry it’s a page turner with twists and turns of the unexpected. I did enjoy this novel, but not quite as much as The Dry. I would however read another of Jane’s books again. 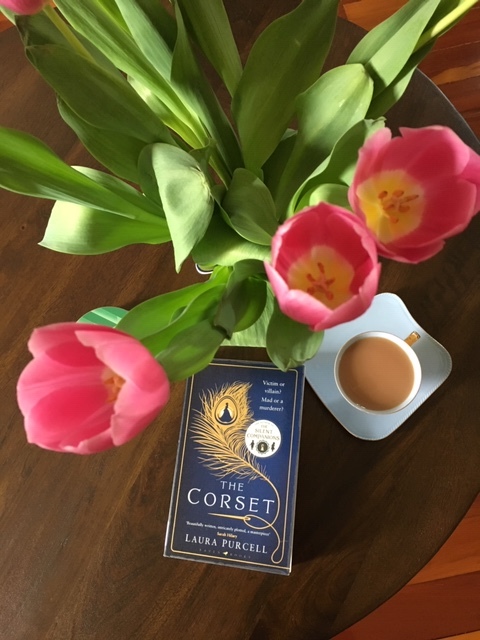 This entry was posted in Book reviews and tagged australian authors, Book reviews, books, books by women, crime novels, Reading on April 27, 2018 by S.C. Karakaltsas.